Alice Lesperance – The home of writer and editor Alice Lesperance. 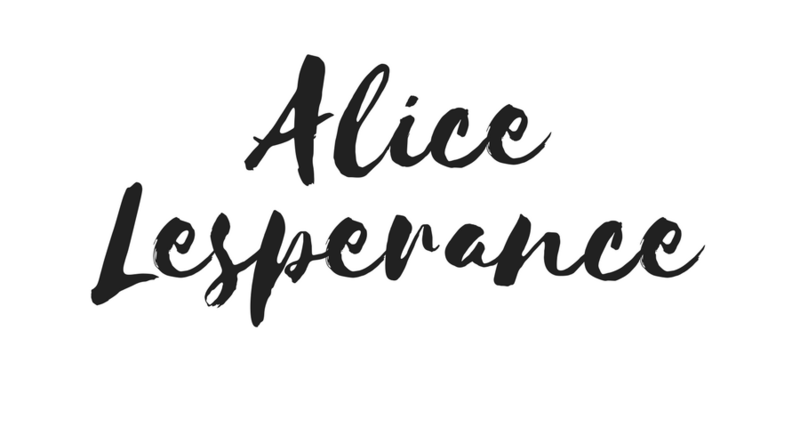 Alice Lesperance is a writer and editor based in North Carolina. You can find her scattered around the internet, where she writes about trauma, pop culture, and politics. She has strong opinions about film adaptions, pop-punk albums & bagels. Subscribe to my monthly tinyletter for exclusive essays, media recs, & more.